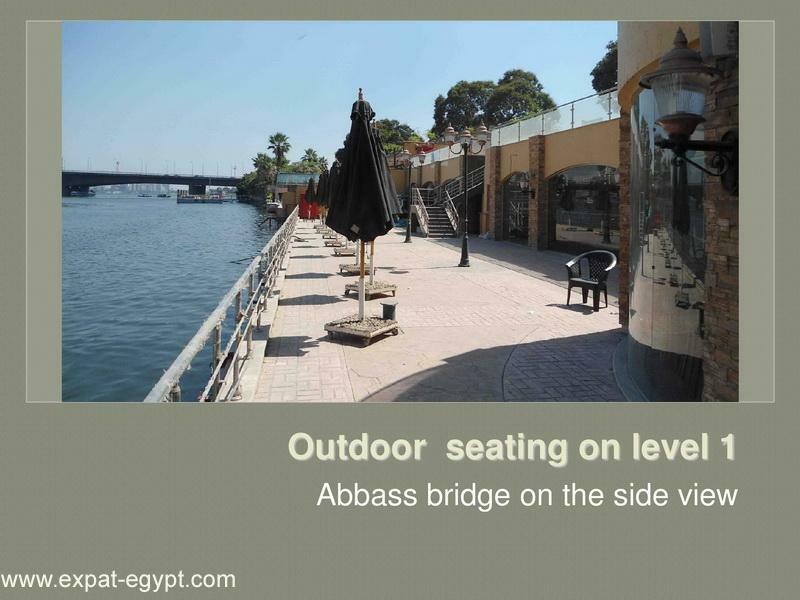 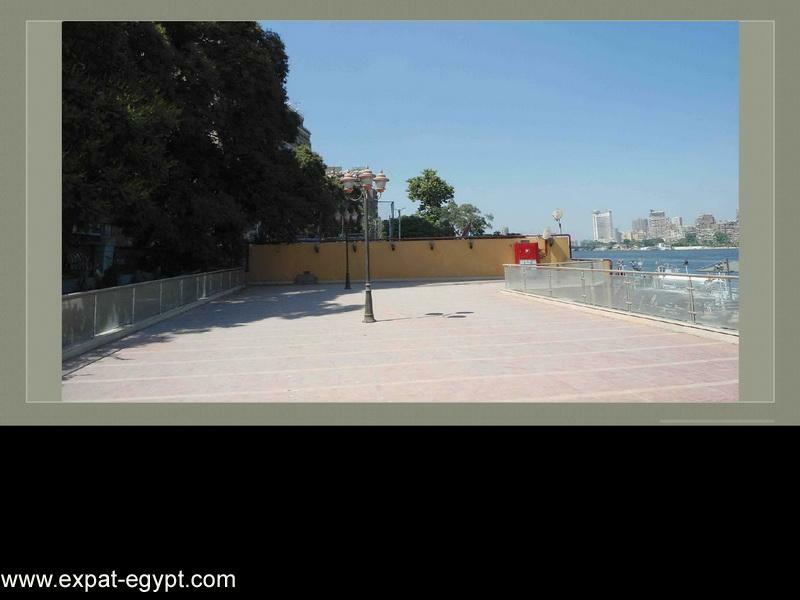 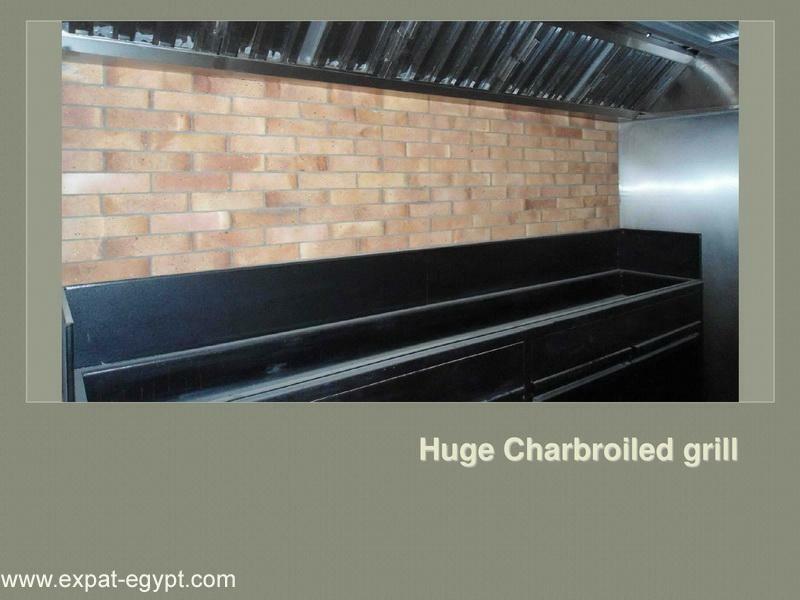 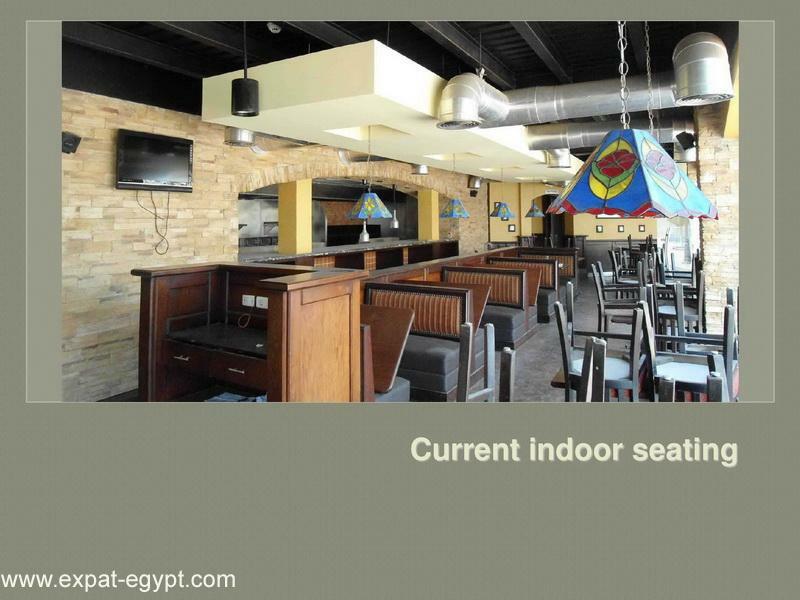 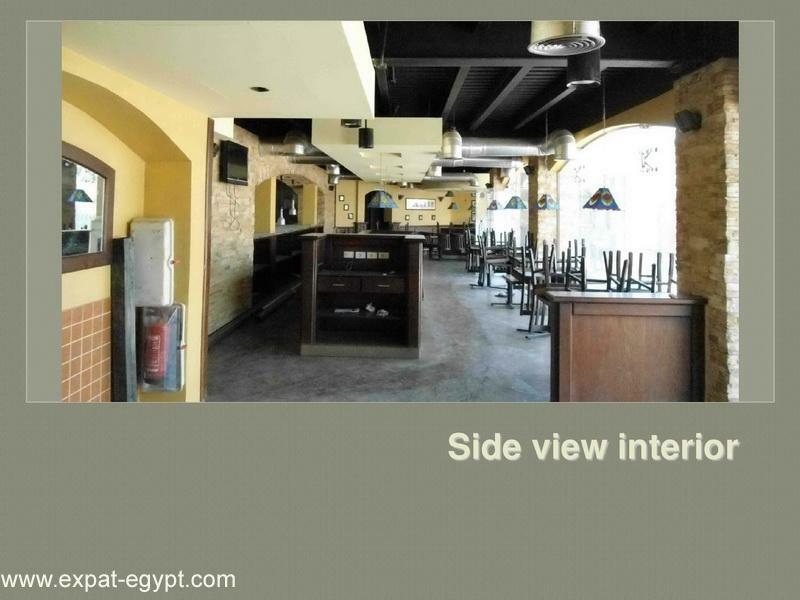 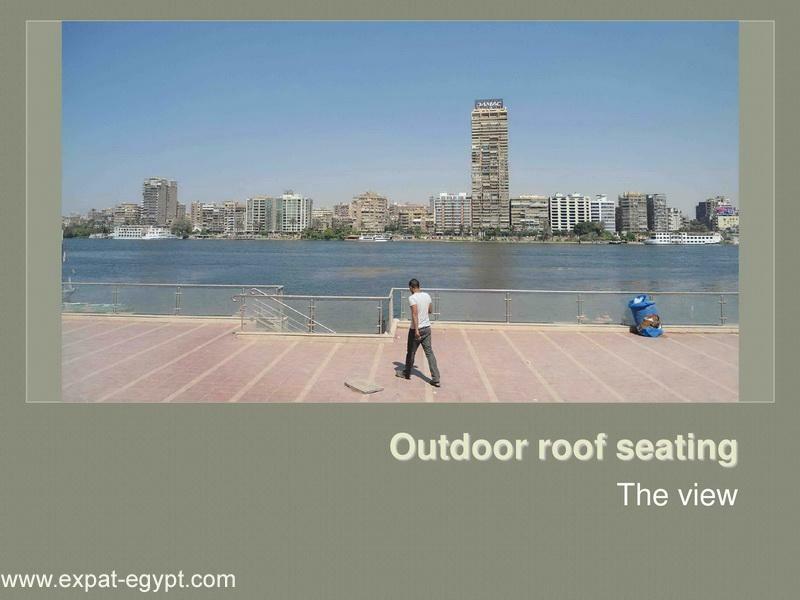 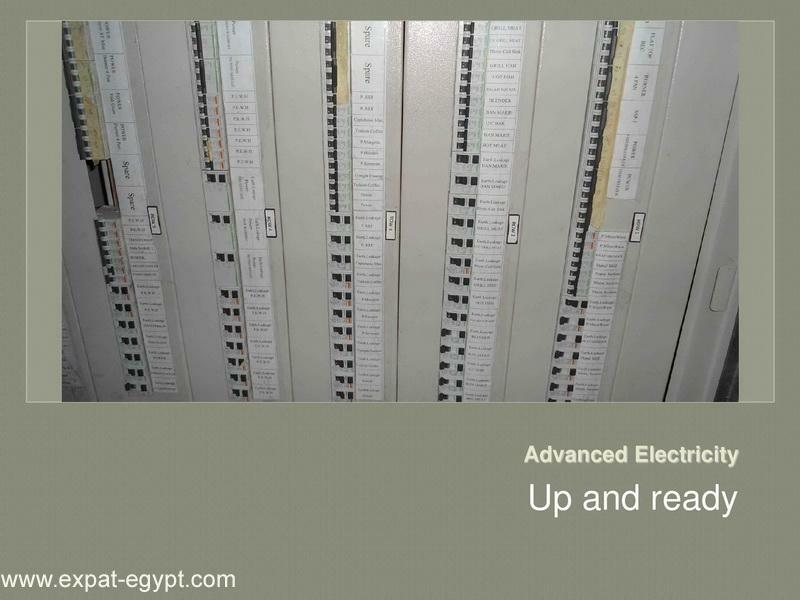 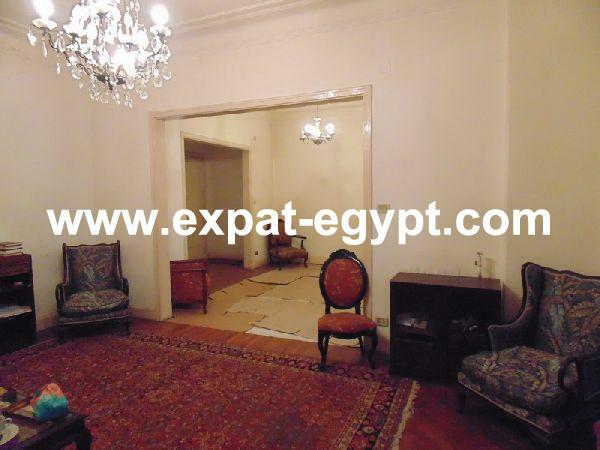 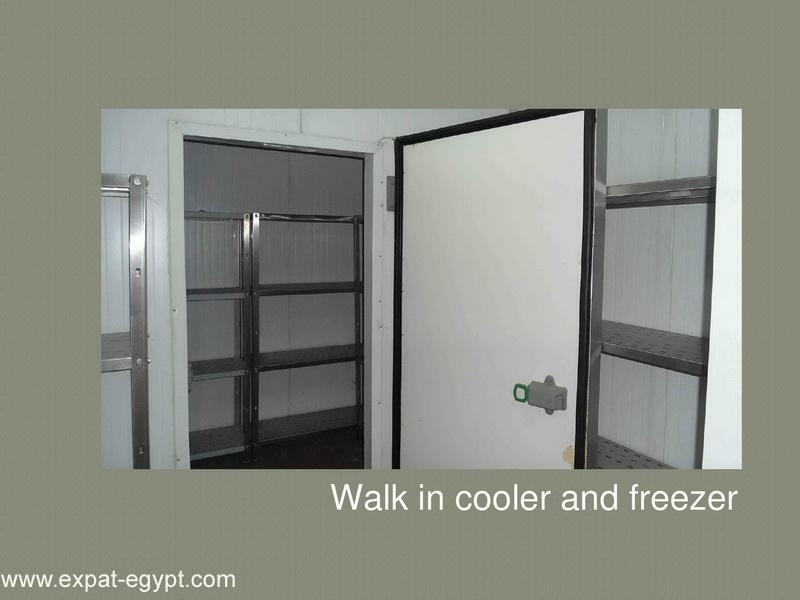 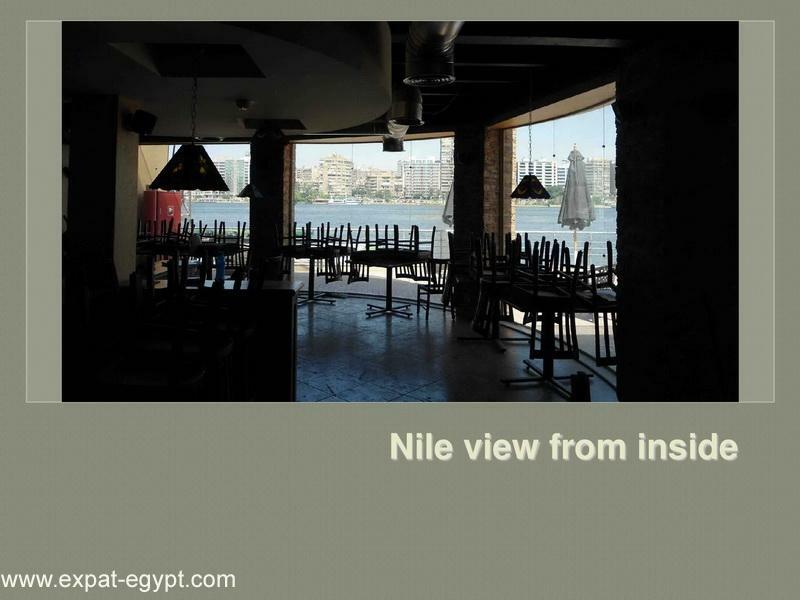 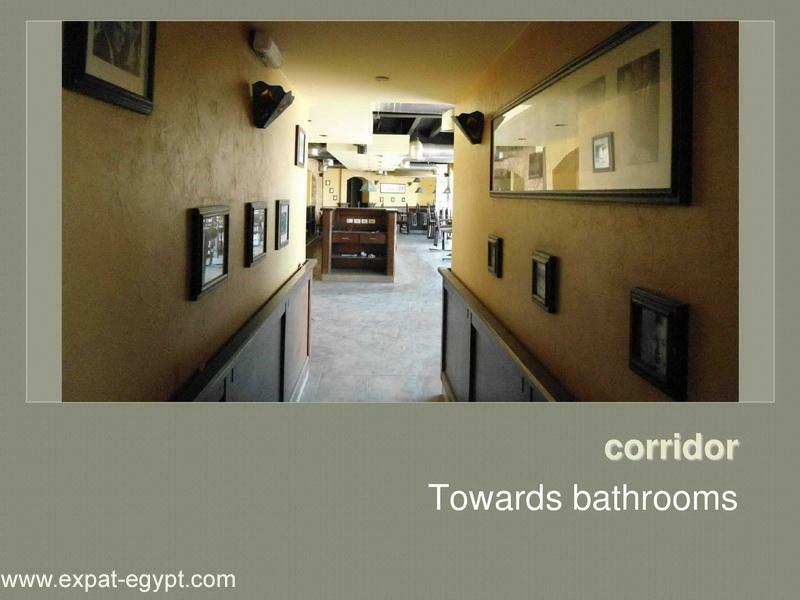 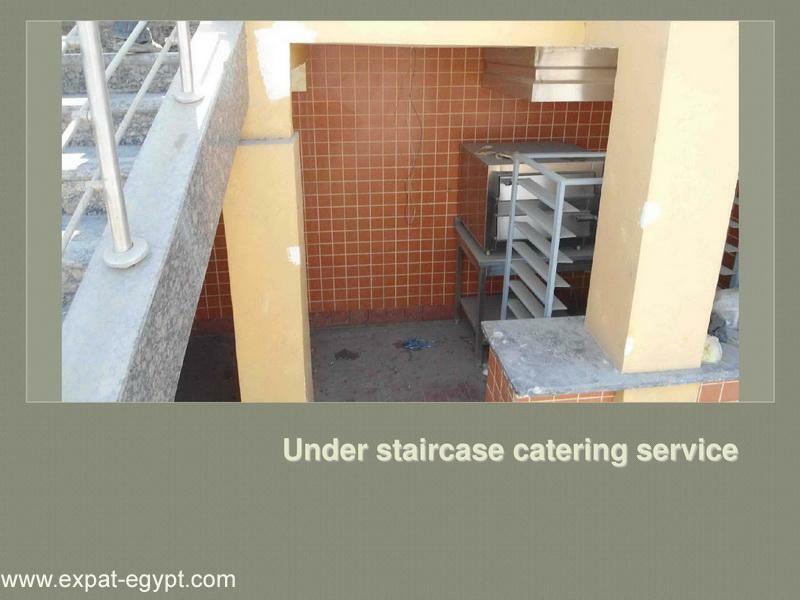 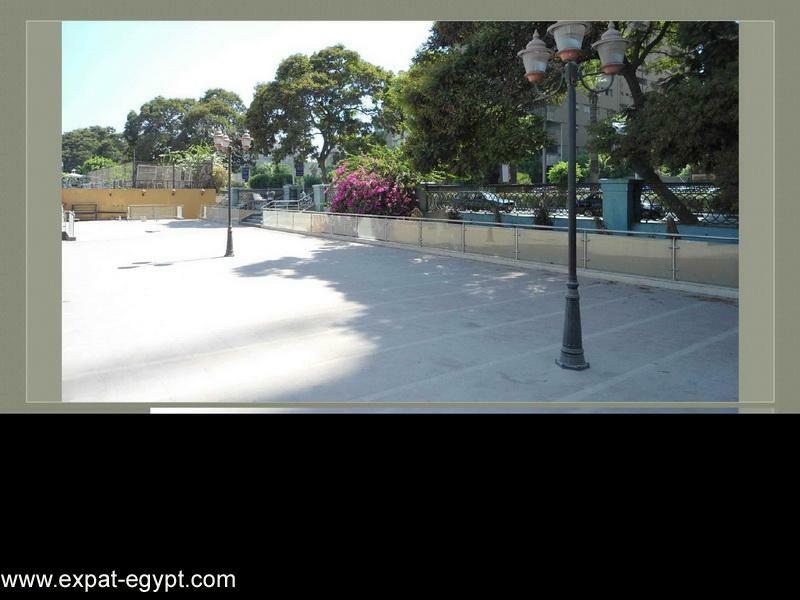 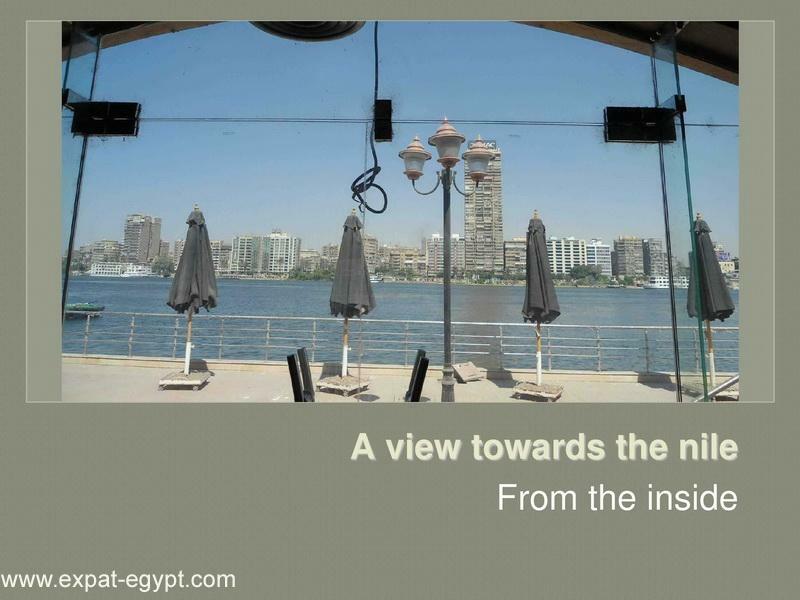 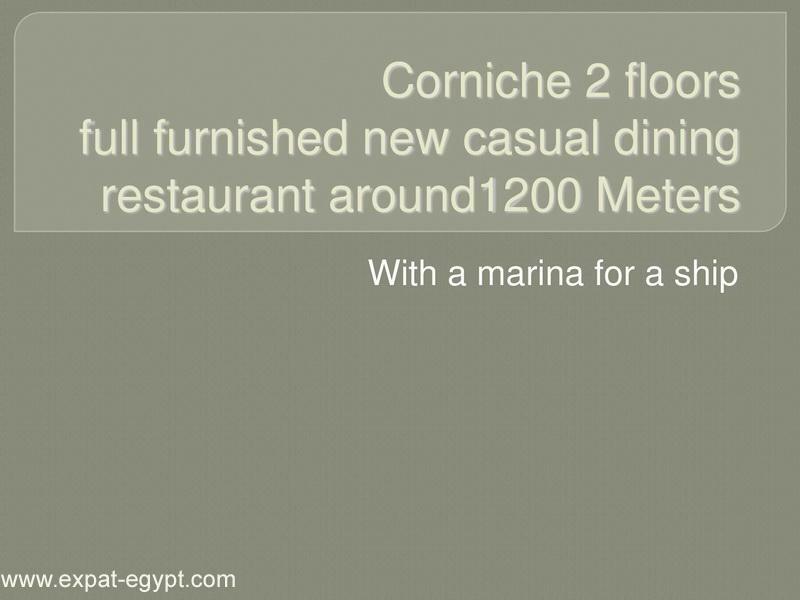 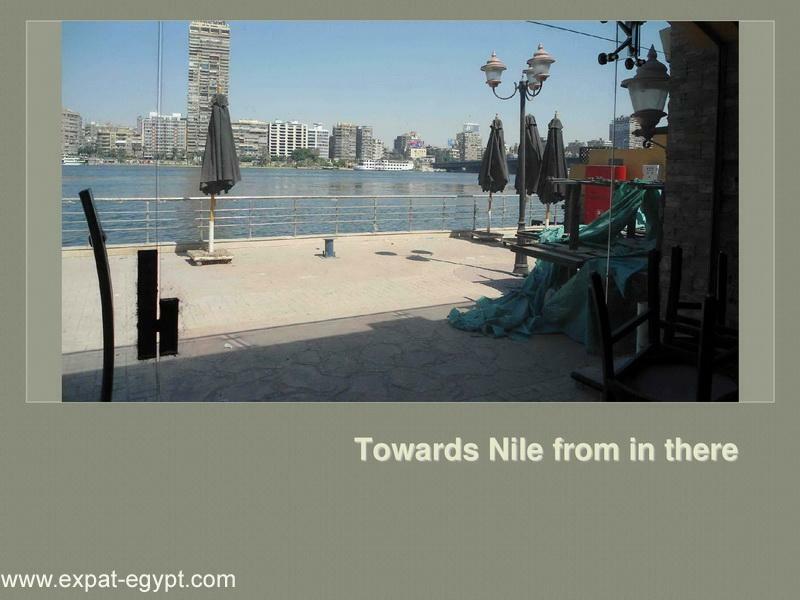 corniche 2 floors full furnished new casual dining restaurant around 1200 meters . 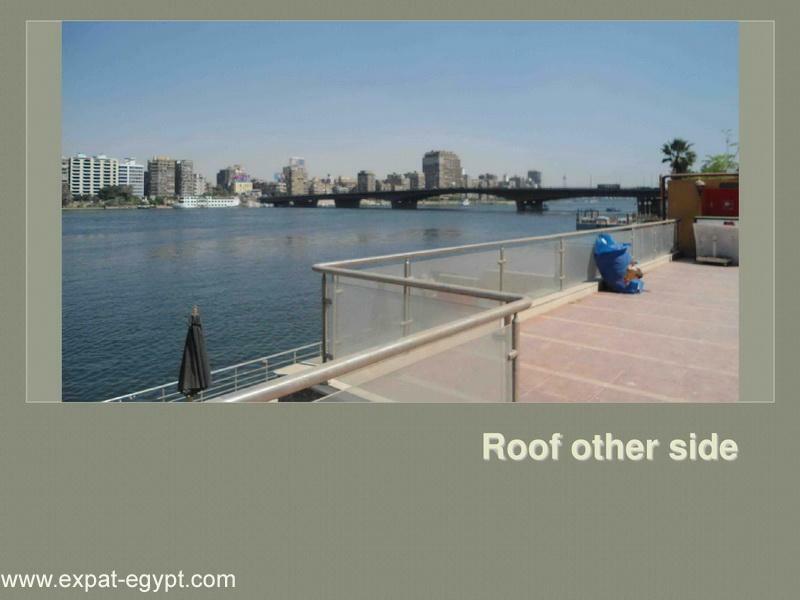 with a marina for a ship . 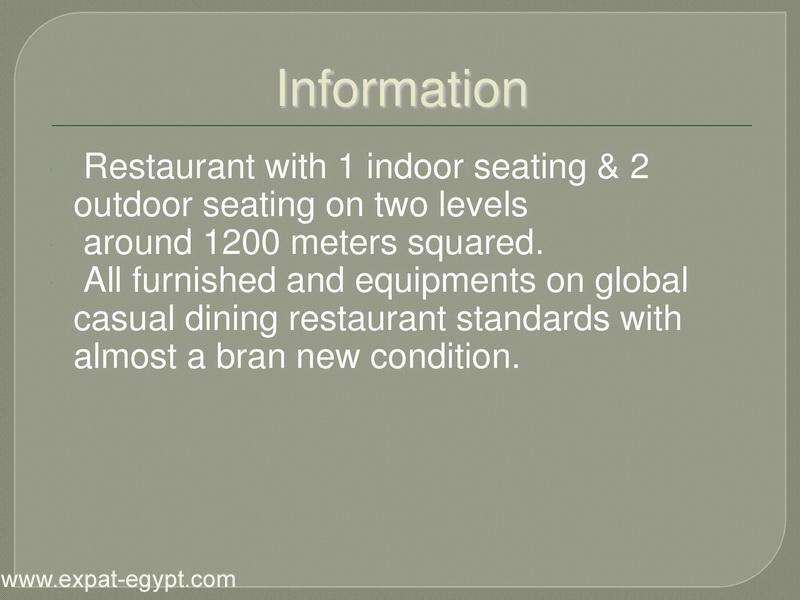 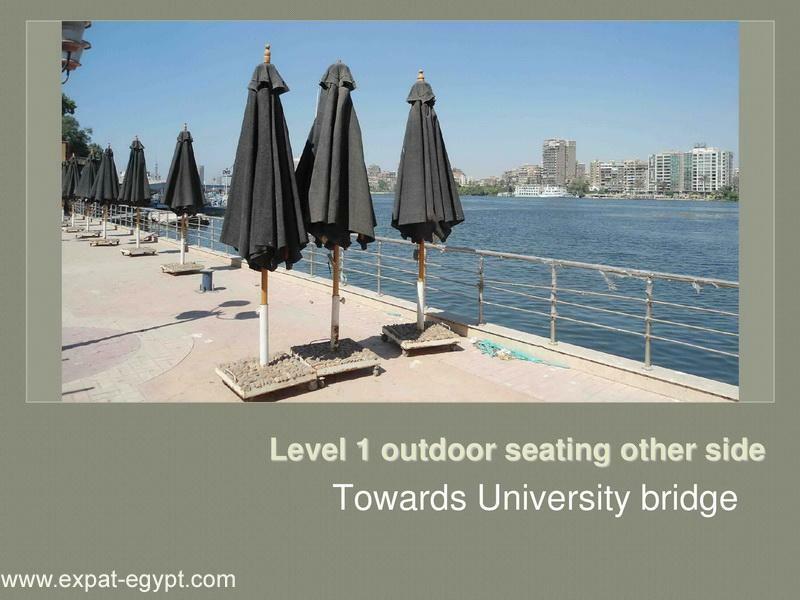 restaurant with one indoor settings & two outdoor settings on two levels around 1200 meters squared. 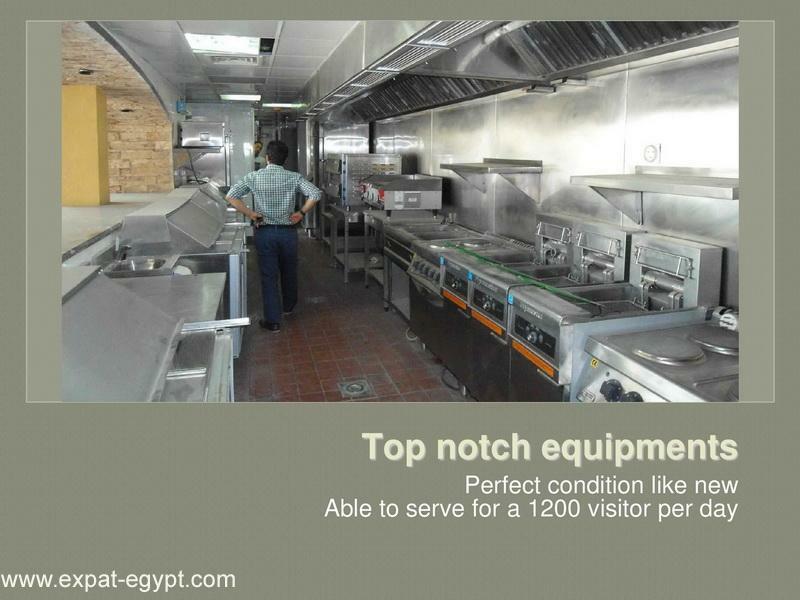 all furnished & equipments on global casual dining restaurant standards with almost a bran new condition.